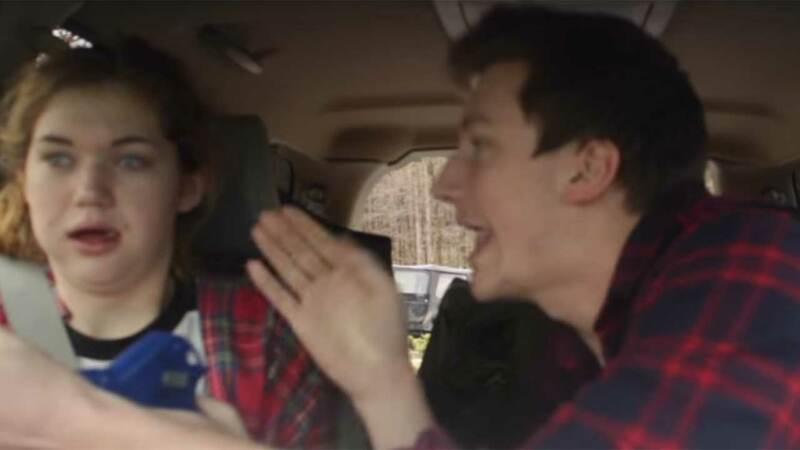 On the day after National Siblings Day, a video about siblings is going viral. And we can't decide if it's really funny or just mean. Watch it and let us know in the comments below what you think. In the video posted to YouTube on Monday, Millicent is getting her wisdom teeth out. Anyone who's had their wisdom teeth removed knows how medicated up you get, so her brothers decided to have a little fun with it. On the drive home, while she was in her medicated state, they had her convinced that their state was under an a zombie attack, complete with an emergency announcement and a frantic call to mom! Watch the clip below. Millicent's reaction to it all - priceless!